Dealer Teamwork is proud to announce the addition of Katie Donovan to the executive team. Katie is one of the top professionals in the retail automotive industry with a tremendous reputation for superior customer management and fulfillment operations. She also brings an additional layer of knowledge of business intelligence, marketing analytics, and attribution reporting. “Our key success factors center around building a new, customer-centric culture with an emphasis on analytics, data, and effective user experience,” said Katie Donovan, Chief Customer Officer, Dealer Teamwork. 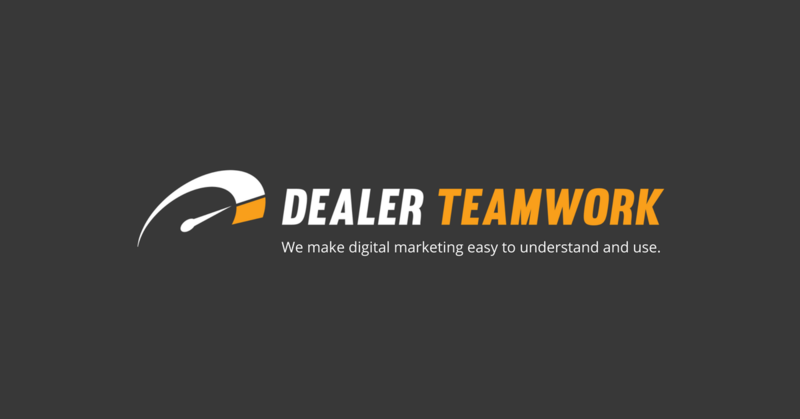 About Dealer Teamwork LLC: Dealer Teamwork is a SaaS company currently providing first-class software solutions for the retail automotive industry. Launch Control, their patent-pending, merchandising and personalization optimization platform gives car dealerships a significant competitive advantage by distributing their transactional data to convert qualified shoppers more effectively and efficiently. For more information, please contact us at sales@dealerteamwork.com.